Optimise packing station efficiency to increase productivity and profitability. 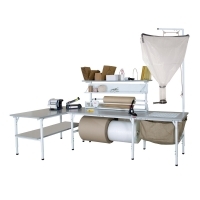 Packing stations are supplied flat packed for easy transport, and come complete with assembly instructions. The UK made value economy range of packing stations is built to a high standard at a price that won't break the bank. Fully functional park benches, each constructed from 50mm x 20mm welded steel section framework and easily assembled using plated bolts. 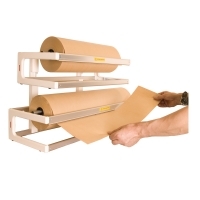 The upper and lower mandrels can carry rolls of bubble, corrugated or Kraft paper and the shelves are handy for storing tools, all helping to streamline your operation. We also have a range of well-equipped complete units that can save you space and time in the packing area. Modular units that can save you to custom design your packaging operation to maximise efficiency. 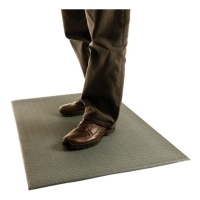 Built with quality, each module is long lasting with an attractive finish. 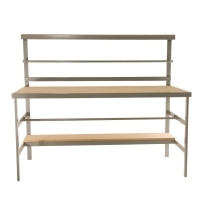 All packing stations & benches are robustly constructed from 27mm thick heavy-duty work tops with ABS edged grey laminate surfaces, supported on a white coated steel frame that can carry up to 400kg evenly spread.